One of my families favorite foods.....TACO's! I don't mean ones from the famous taco places or frozen and microwaved or stuff like that. We make ours from the ground beef up. Here is how we make ours. Keep in mind we make double recipes because of how many are eating and the fact 3 are teenagers means we need more! 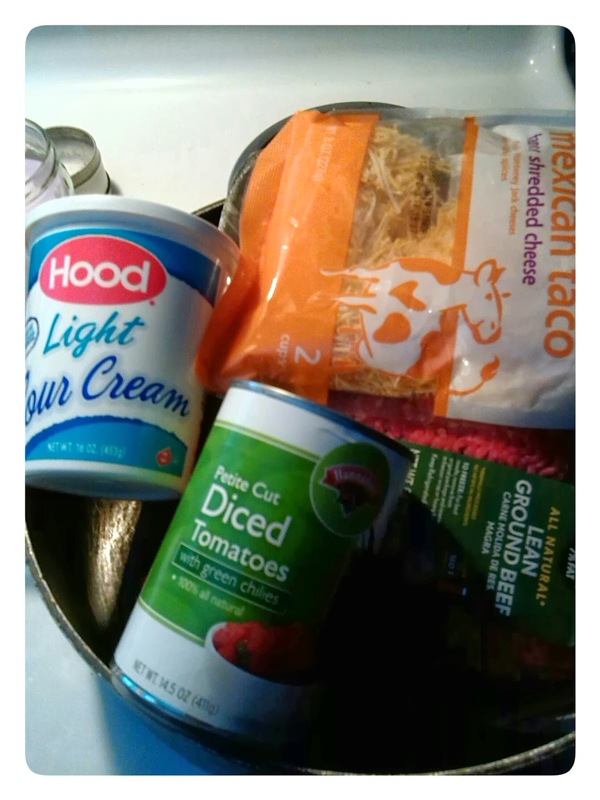 We use Hood Sour Cream because it keeps flavor longer and we think taste better than other brands! We have used others in the past and they become runny. Hood keeps the firm texture and doesn't run even with the warm meat. Another favorite is Chili! 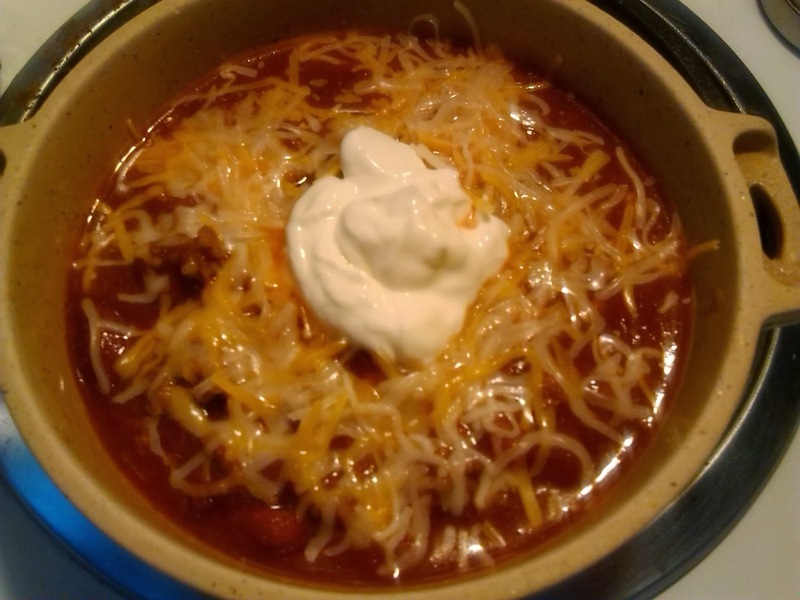 My husband loves Chili! He likes my dads and I have posted it on here before but here it is again! 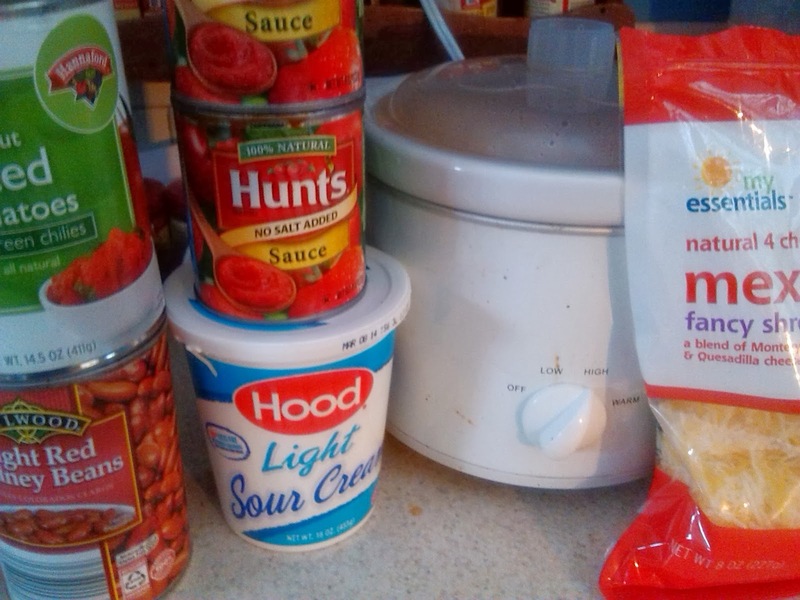 These are 2 of my families favorites using Hood Sour Cream. I don't cook from a box or a mix when I make our favorite comfort foods. I love eating something I have made from scratch and we all like. Plus I know whats in it! Its all natural with no preservatives or "fake" ingredients. My most favorite memory of my family having chili was the year before my dad passed away. He had come to visit and stayed for dinner. I had made his chili as a surprise and boy did it! After the kids went to bed we had seconds and we talked until early am about my growing up and his life. Those are the moments I can never get back but will cherish forever. But I don't use just any Sour Cream either. As a Mainer I know Hood Products and that's all I use! 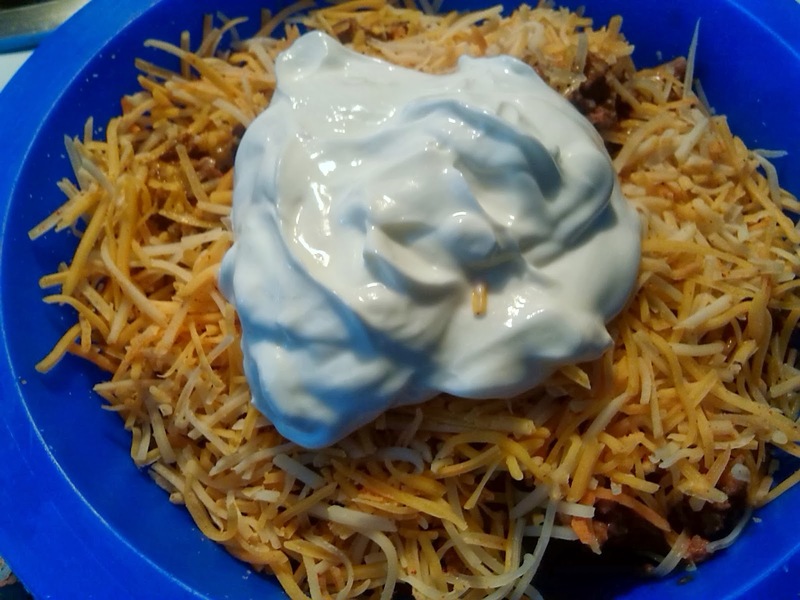 The best part is the Sour Cream is Light, which means 50% less fat and 1/3 of the calories of regular Sour Cream. And with a company that has been making products for over 160 years, you know they have it right! You can visit Hood by going HERE. There you will find money saving coupons, recipes and tips!